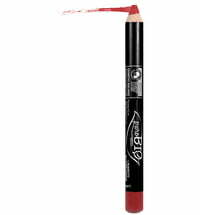 The Sculpting Angled Brush No. 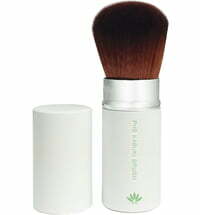 11 by puroBIO Cosmetics is perfect for a professional blush application. 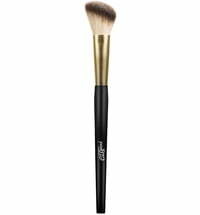 The angled, rounded bristles help to place the product evenly for beautiful definition. 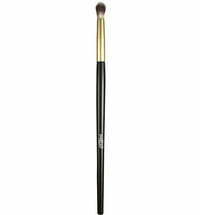 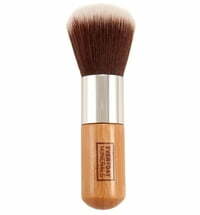 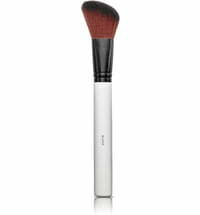 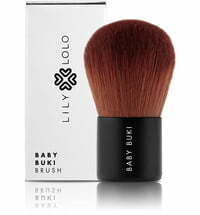 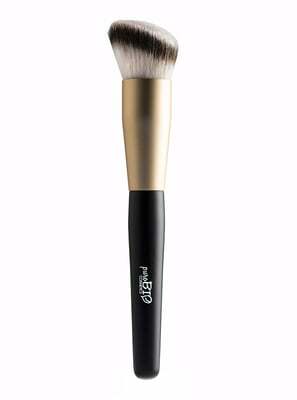 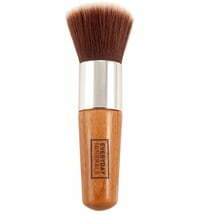 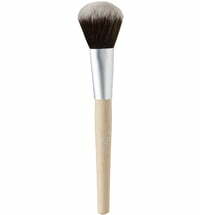 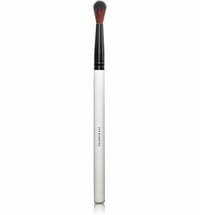 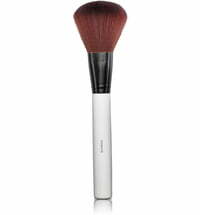 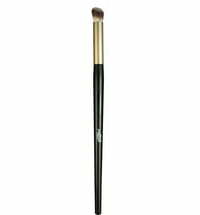 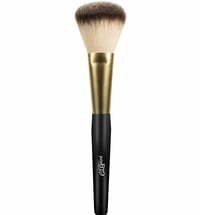 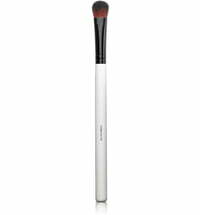 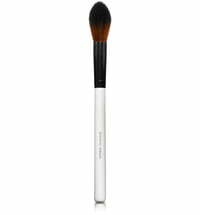 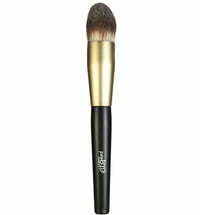 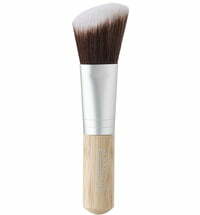 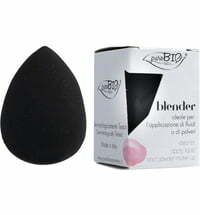 The soft brush is also perfect for blending mineral, cream or liquid make-up.